Coach Weigand graduated from Sheridan High School in 2004. He played four years of high school baseball and went on to play four years of college baseball at Southern Arkansas University in Magnolia. While attending Southern Arkansas, coach Weigand received his Bachelor of Science in Education in Health, Kinesiology and Recreation in 2009. 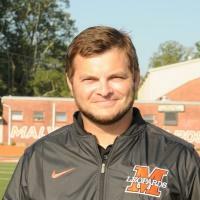 Coach Weigand currently resides in Malvern where he teaches physical education at Malvern Middle School. He is married to Kristen Weigand and they have one son, Lleyton(5). Coach Cleveland graduated from Watson Chapel High School in 2008. 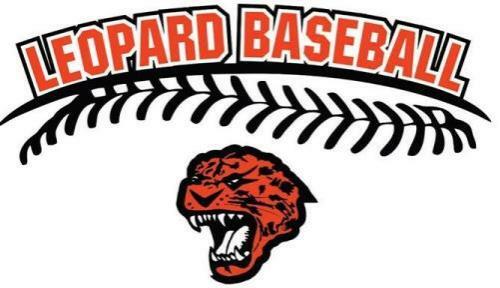 He played four years of high school baseball then went on to play two years of college baseball at Crowder College in Missouri, then two years at the University of Arkansas at Little Rock. Coach Cleveland has earned his Bachelor of Arts in History in 2013 and his Masters in Secondary Education in 2017. 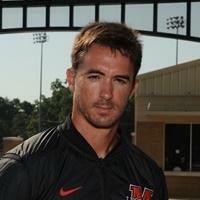 Coach Cleveland currently teaches U.S. History/Civics at the Malvern Middle and High School. He is married to Alex Cleveland and they have two sons, Cannon (3) and Cruze (6 mo. ).